Secrets for September O2 c The Foto Factory. Eating a microphone. 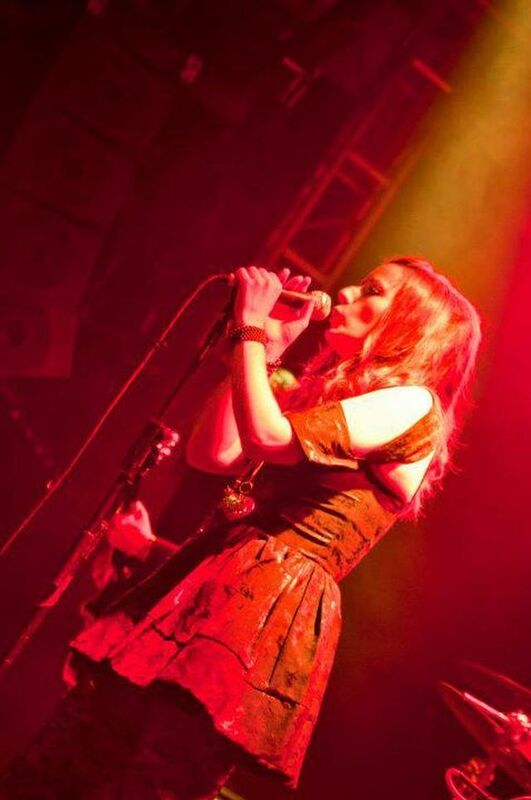 Live shot of me in my previous band Secrets for September, playing at The O2 Academy in Islington, as suppport for Balaam & The Angel.